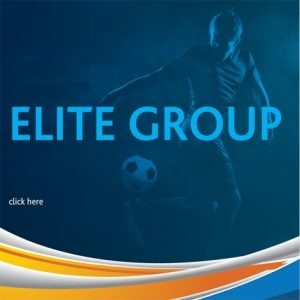 Luxol and Valletta retained their leading position in the Elite Round round by scoring eight goals each. 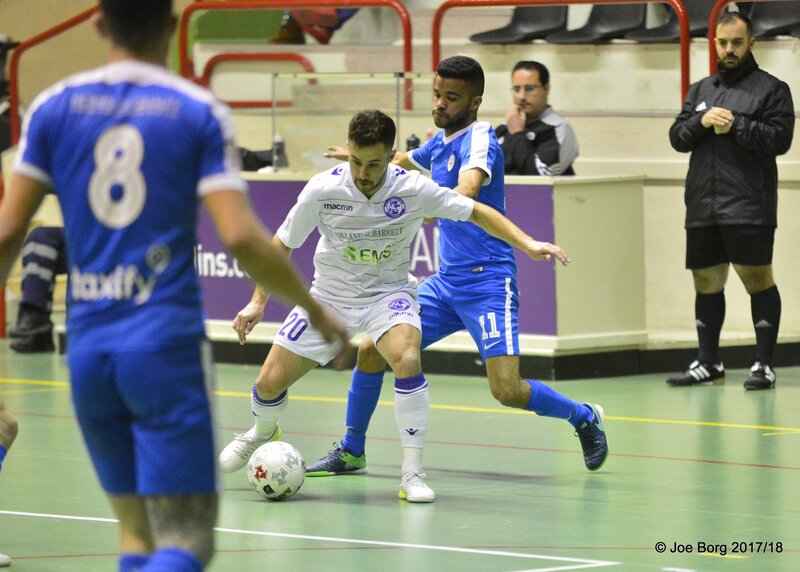 Luxol’s encounter with Swieqi United turned out to be an easy win for Luxol; the end result being 8-1. The end of the first half left Luxol leading comfortably with four goals in advance through Rogerio Santos Filho, Maicon Silva, Andy Mangion and Gian Carlo Sammut. This continued during the second half, when the team led by coach Frane Despotovic, scored four other goals through Andy Mangion’s goal, a brace from Maicon Silva and the final goal from captain Mark Zammit. On the other hand, Swieqi United’s consolation goal was scored by Zurab Lukava. Earlier this week Valletta faced Hamrun Tre Angeli, after their match was postponed due to water seepage from the pavillion’s roof resulting from heavy rain. Valletta started with a strong outcome of 4-1 in the first half through a brace from Camilo Andres Gomez Vanegas; his second one from the penalty spot. Two additional goals came from Mohammed Elamari and Murtaz Kakabadze. As a response Hamrun reduced the arrears through Manuel Jesus Cespedes Gallardo. During the second half Valletta kept on pushing forward and made the end result 8-2 through goals by Jovica Milijic, Melvin Borg, Gia Nikvashvili and another one from Camilo Andres Gomez Vanegas. Hamrun added their second goal through Daniel Mifsud. Hamrun Tre Angeli recovered this defeat against Valletta this week, with a win of 8-1 against Mriehel ESS. Hamrun’s score sheet included an autogoal by Marrwan Telisi, braces for Stefan Camilleri and Aleksander Tomin, a goal apiece for Everton Da Silva Santos, Luke Stivala and Frank Paul Azzopardi. Mriehel ESS’ sole goal was scored by Victor Diego Viera Marinho. Earlier this week Mriehel ESS and Swieqi United also played their postponed match from last week. Mriehel ESS were on the better side as they won 5-0 against Swieqi United. The boys led by coach Eslam Khalifa were on the mark though Marrwan Telisi’s hat-trick and a goal apiece for Ahmed Ayoub and Faisal Alnakua. 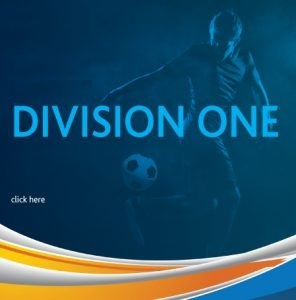 In the meantime, despite having to bow to strong opponents Tarxien JMI, the University of Malta still remained leaders in Division One. It turned out to be quite an entertaining and balanced match with the first half ending 3-3. William Barbosa was outstanding for Tarxien JMI as he had a hat-trick, together with a brace from Uros Markovic and Craig Pickard’s goal. The Universitarians were unlucky as they conceded an owngowl by Rodney Debono. Despite the loss of 7-6, Jose Maria Aguilera Castellano continued to excel for the University of Malta by scoring three times. Dusan Rakic, Nermin Hasanbegovic and Shaun Deguara also scored for the Universitarians. Marsaskala were surpassed by Swieqi United’s Under 21 squad, losing with an end result of 5-3. The Southsiders had a brace from Alessio Restuccia and a fast goal from Khail Drago. Swieqi’s youngsters acquired their merit through Robert Stoyanov’s brace and a goal apiece for Darryl Schembri, Matthew Micallef Thompson and Jamie Mangion.